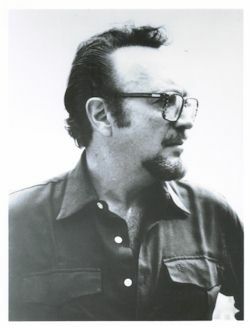 Leonardo Nierman is one of Mexico’s best known artists. He was born in Mexico City in 1932 and showed great enthusiasm for the arts even as a young child. In 1951, he received his bachelor’s degree in physics and mathematics from the University of Mexico. His studies of the psychology of color and the harmony of form in space were instrumental in developing his non-objective interpretation of the relationship between abstraction and natural phenomena. Nierman’s career includes numerous distinctions, awards and exhibitions. He was named a Life Fellow of the Royal (British) Society of the Arts in 1965. His work is featured in numerous private and public collections including: New York’s Lincoln Center, the Vatican Museum Collection, Museum of Modern Art (Mexico), Kennedy Center for the Performing Arts, Yale University, Museum of Modern Art of Latin America (Washington, D.C.), Concert and Opera House Festspeile (Salzburg), Museum of Contemporary Art (Bogota) and the University of Central Florida.